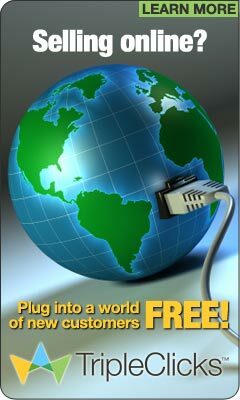 Strong Future International (SFI) is an internet-based company that has been in existence since 1998. Of all the affiliate programs that are in existence today, SFI's affiliate program is one of the few that is legitmate. I have been involved with SFI for several years now, and this will be one of the businesses that will help me reach financial independence in the near future. To help me get there, I will need a few dedicated "business partners" that are looking to make a better life for themselves. With our efforts, we can take our team...and this business to new heights, and in the end, we will all enjoy the fruits of our labor. Unlike many of the network marketing and affiliate programs that are out there, you can build a decent income for yourself with little or no investment; even if you have limited income or even unemployed! Your ability to "spread the word" will be your ticket to prosperity in this business. Once you become an affiliate, you will find that there's much to learn, but at the end of the day, it will be well worth it! As an affiliate, you will be provided all the tools and resources that you will need to run a successful internet business; plus you'll have full support from your sponsor (me) and fellow affiliates, so you will have no excuses not to succeed. Click on the banner above to start the journey. 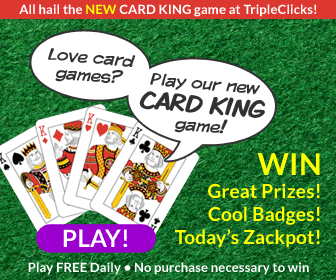 The main engine that runs this SFI machine is the site called TripleClicks. Here you will find an assortment of products and services; everything from electronics to household items to business e-books. 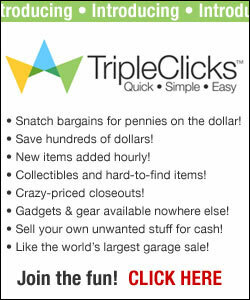 Also if you want to hold a virtual "garage sale", TripleClicks is the place to run it. You can sell all of your unwanted items and use the proceeds either at the TripleClicks site, or you can cash it out and pocket the proceeds. If you have a product or service to sell, you can potentially reach millions of buyers worldwide by promoting your products or services on SFI, and it's free!